UK: BBC Music Introducing Live ‘18 has announced a new a partnership with Spotify. 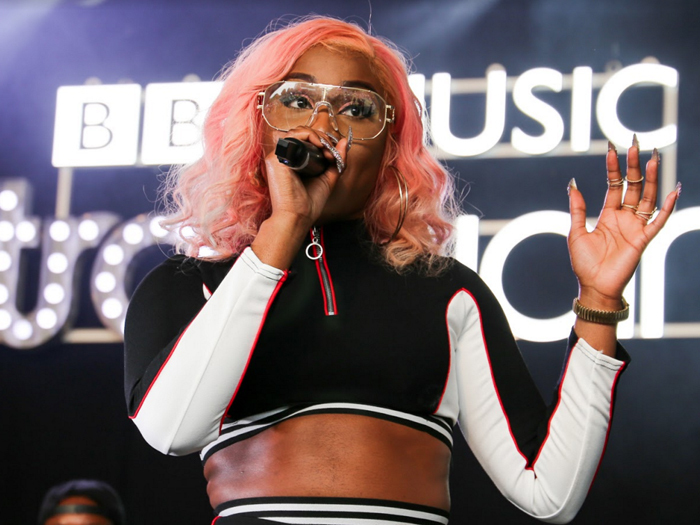 Spotify will host the Discovery Theatre at BBC Music Introducing Live ‘18, which takes place at London’s Tobacco Dock this November. Spotify will be hosting live versions of some of their original podcasts – including Who We Be TALKS_, Secret Genius and Killing It – as well as masterclasses on how to best utilise Spotify as an artist. DJ Semtex, the host of Spotify’s original podcast Who We Be TALKS_, will host a session taking a look at current UK street culture – from the hottest artists through to the newest sneaker releases and youth issues. Who We Be TALKS_ will welcome special guests to talk about their musical journeys in-depth and unabridged. Secret Genius, a Spotify initiative dedicated to honouring the individuals behind some of the world’s best known and well-loved songs, will sit down with several prolific songwriters and producers for insights into their biggest hits. The Spotify original podcast Killing It will reveal real stories from real people from start-ups who have had their own mental health issues on the frontline of entrepreneurship. Spotify’s live episode of Killing It at BBC Music Introducing Live ‘18 will feature artists telling their own stories alongside regular hosts – therapist and coach Petra Velzeboer, and James Routledge, founder of the ‘mental health gym ‘Sanctus. What’s more, Spotify Artist Masterclasses will provide artists and their teams with the knowledge, tools and best practices to help raise profile and find an audience on Spotify. The Momentum Music Fund has already supported more than 250 artists to build long-term successful careers. The UK’s leading charitable artist development fund offers up to £15,000 to support recording, releases, touring and marketing. But how do artists build momentum in the first place? When should artists apply and what are expert advisors looking for? In this masterclass, Momentum artists and funding experts will run through shared experiences while offering top tips to strengthen artists’ applications. Bryan Johnson, Lead of Artist & Label Marketing in the UK for Spotify, said: “We’re extremely excited to be partnering with BBC Music Introducing Live ‘18 – a key date in the calendar for up and coming artists, creators, and for those wanting to make their mark in the music industry. There will be a number of other talks in the Discovery Theatre throughout the event. Glastonbury’s festival organiser Emily Eavis will give an insight into booking their legendary line-up, Adele’s manager Jonathan Dickens will be interviewed by Huw Stephens, BBC Radio 1’s Danny Howard and Example will come together on a specially curated pane ‘Bedroom to Ibiza’, and BBC Radio 6 Music’s Steve Lamacq will present a live version of his infamous demo bag with guests including Declan McKenna. Hosted by BBC Music and supported by much of the UK music industry, BBC Music Introducing Live ‘18 offers a weekend of support for emerging homegrown talent as up and coming acts look to break into the music industry. As well as over 100 inspirational talks, Q&As and workshops, BBC Music Introducing Live ‘18 will feature a number of performances from grassroots and established artists over the three days – including an intimate Thursday night headline performance from Ben Howard. BBC Music Introducing Live ’18 is produced by Get On Vision.